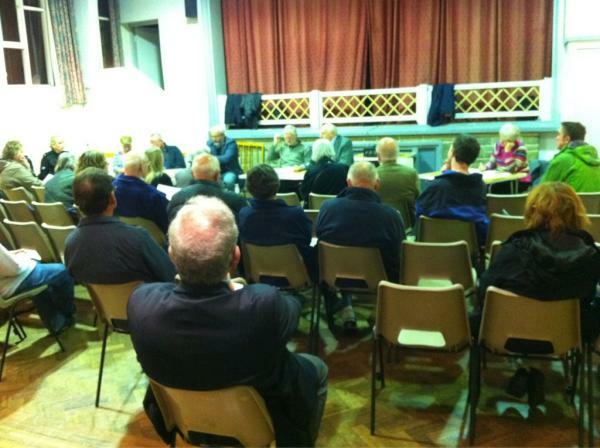 Provisional dates for Crosspool Forum Open Meetings in 2014 have been announced. Thursday 30 January 2014 – guest speakers include Amanda Forrest, CCG Governing Body Lay Member with responsibility for public and patient involvement and Dr Ted Turner, CCG Governing Body GP Lead with responsibility for public and patient involvement. They will give a brief outline of the CCG’s patient and public involvement etc, followed by a short question and answer session. This entry was posted in crosspool, events, meetings and tagged 2014 dates, agm, crosspool forum, open meeting. Bookmark the permalink.